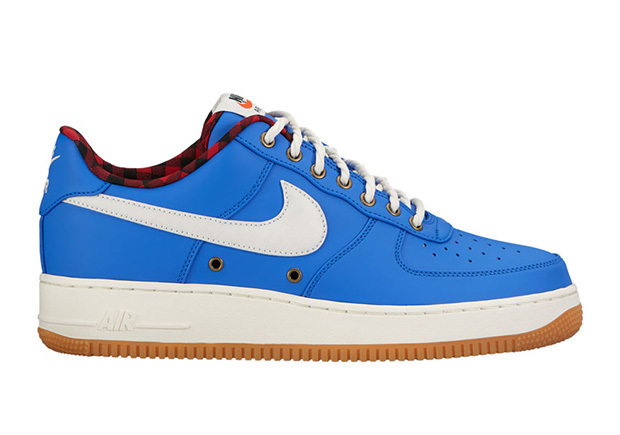 Nike Sportswear continues to innovate on one of its most iconic models, the Air Force 1, this time, in the Low version. Dubbed the Lumberjack Pack, the AF1 meets the fall season with a unique look never before seen on the silhouette. 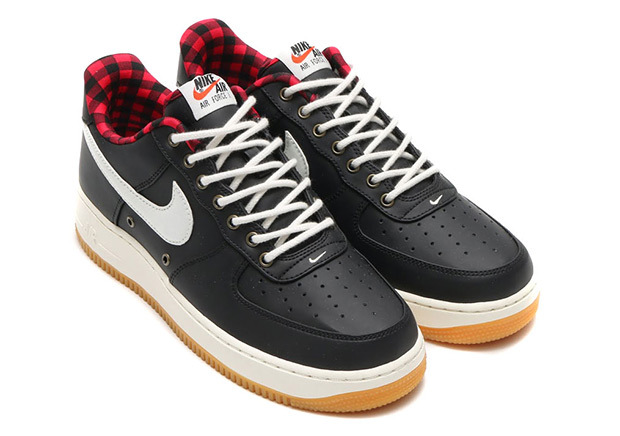 Featuring a white midsole with gum bottom, each has a unique upper in black/white and blue/white with a red flannel inner liner. This dope pack will be available at select Nike Sportswear retailers very soon as release is set to come for fall. Be sure to follow @ModernNotoriety to stay up to date on when this pack, along with many other fall releases receive release dates/surface.